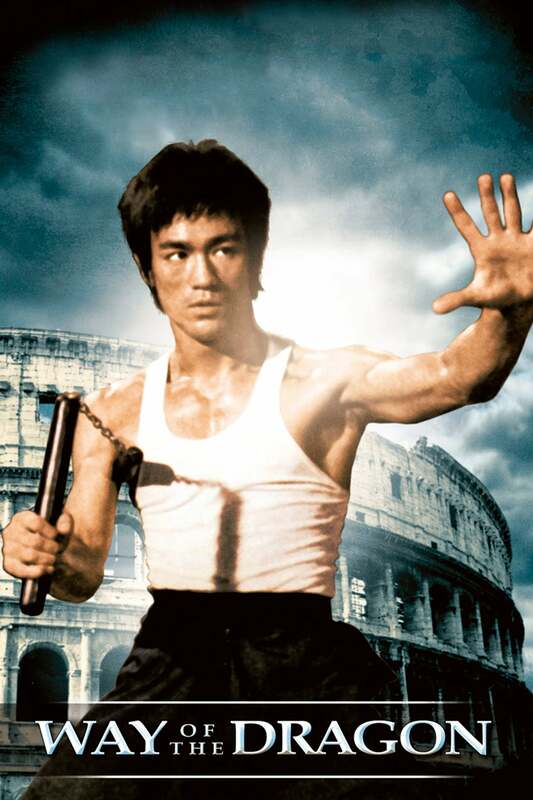 Brief Synopsis: "Tang Lung arrives in Rome to help his cousins in the restaurant business. They are being pressured to sell their property to the syndicate, who will stop at nothing to get what they want. When Tang arrives he poses a new threat to the syndicate, and they are unable to defeat him. The syndicate boss hires the best Japanese and European martial artists to fight Tang, but he easily finishes them off."